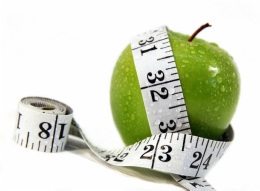 Traditional Chinese Medicine is a comprehensive system that includes dietary/nutritional counseling. In TCM, food is treated as medicinal therapy. Food can either support healthy function in the body or add to its dysfunction. The unique combination of tastes and temperature gives each food specific therapeutic properties. 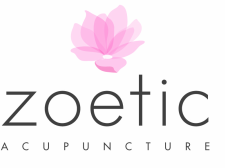 At Zoetic Acupuncture, we will evaluate your nutrition lifestyle and make gentle recommendations based on your individual diagnosis and constitution to ensure that the body is nourished at its optimum level.